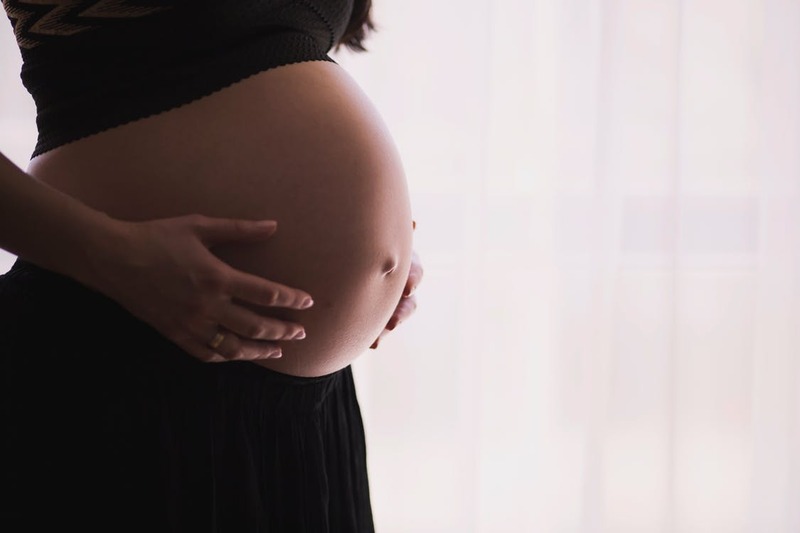 Vaccinations during pregnancy are super important when it comes to protecting your baby and yourself, make sure you stay up to date with your injections! Your immune system lowers during pregnancy, making you more susceptible to disease, so vaccinations are essential for keeping both you and baby healthy during this special time. Here are 3 vaccines every pregnant woman should receive during their pregnancy. The flu vaccine is given free of charge to pregnant women. It’s a vital vaccine to receive, as the disease can prove really serious if contracted during late pregnancy. You can receive the flu vaccine during any point of pregnancy, but it’s recommended it is given as early as possible during flu season. Flu can be really serious for babies, and can possibly lead to premature birth, low birth weight, or even stillbirth. The flu vaccine is usually offered in September time, and although it could possibly make you feel a bit poorly at first, is really important to get. Whooping cough is a really dangerous, contagious disease. Causing long periods of time coughing, or even choking, most babies with whooping cough end up being admitted to hospital. The disease can sometimes lead to pneumonia amongst babies, or even brain damage due to a lack of oxygen. It’s recommended that expectant mums get the whooping cough vaccine during the 16th week of pregnancy, or after your mid pregnancy scan. If you don’t get it during your 16th week, then it is best to receive the vaccine between 18 and 20 weeks. Your little bundle of joy will get the best protection from whooping cough if you get the vaccine after your 16th week of pregnancy. If you catch rubella during pregnancy, it can cause a condition called congenital rubella syndrome (CRS). The syndrome can lead to blindness, deafness, or heart problems. Remember getting the rubella, rubella-measles, or measles-mumps-rubella vaccines in school? If you received it back then, you may not have to get it during pregnancy. Make sure to check with your GP if you need to get these vaccines or not.